Imagine a rottweiler with the training to protect its master at all costs. Now, imagine that dog has the power of a futuristic terminator killing machine. As the the dog's strengths grow, so does the beast's need to be free. The genetic mutations that one scientist has in mind for helping humanity, just got transferred to the mind of a ferocious breed of dog. How is society to capture and neutralize one of nature's most efficient and adaptative creatures? The madness of science is combined with the ferocity of a canine killing machine. 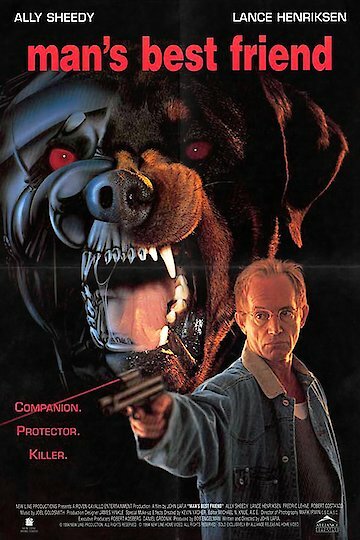 Man's Best Friend is currently available to watch free on Vudu Free and stream, download, buy on demand at Amazon, Vudu, Google Play, iTunes, YouTube VOD online.